travel marketing and distribution platform. Your success is our business. We're here to empower and support you every step of the way to ensure all of your content is online and available to our 80+ million monthly visitors. With a dedicated account manager always on hand, you will be provided all the support and training you need to grow your business. Boosted by our distribution and Direct Booking platform, as well as powerful analytics and advertising capabilities. 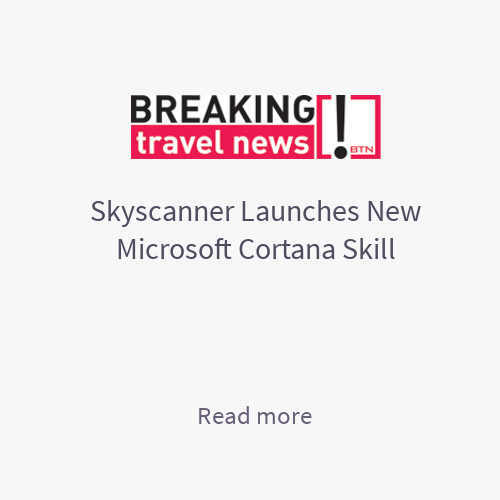 Expand your reach and attract new customers with Skyscanner. Our websites are the leading travel websites in 31 markets, offering fully localised and mobile enabled ticket sales in over 30 languages. In the last 12 months we welcomed over 80+ million unique monthly website visitors and generated $11.2bn worth of downstream airline tickets daily. 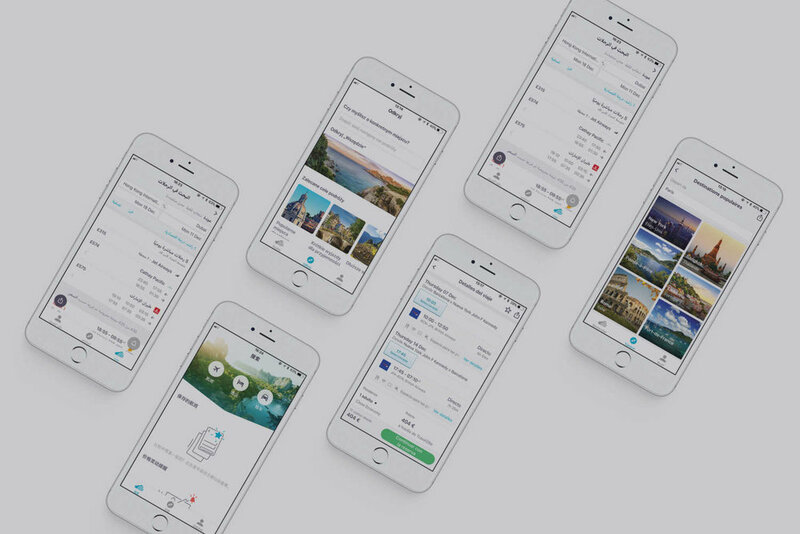 We are continuously working on new offerings to streamline the customer experience and maximise your Total Transaction Value. 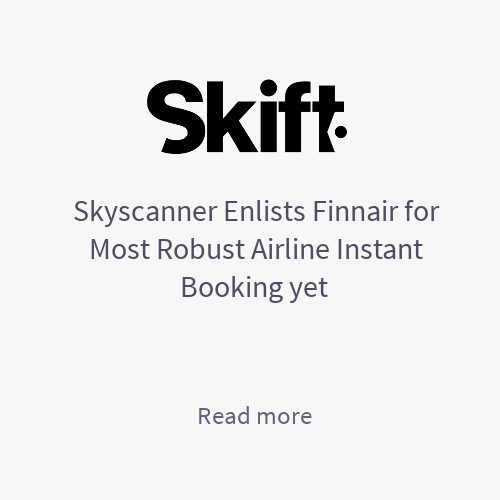 As such, we have become the first meta-search to implement direct connections and instant booking capabilities to deliver a more direct, seamless booking process. Get a competitive edge and maximise your revenue with our robust analytics platforms. Our free brand analytics platform is available to all partners and our unique market insights data provides unique forward-looking trends and insights to help you identify key pricing opportunities and deliver more customers. We've designed advertising and marketing opportunities to help you meet your objectives. With the expertise of our account managers and advanced targeting options, we will put our pioneering products to work for your business and display your content to our users in the right context at the right time. Join our network of over 1,200 trusted airline and travel businesses today!